Smoking is a “hot” topic (no pun intended) in today’s work force. 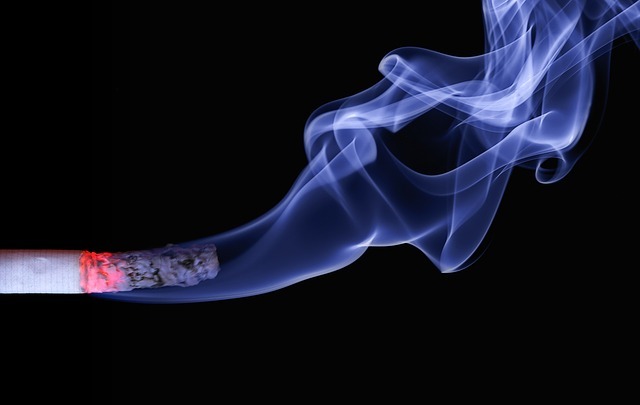 Since laws regarding smoking on the job vary widely from state to state, here in Central Florida it can be a little confusing as to what is or isn’t allowed for smokers and non-smokers alike. If you are a smoker, it can be daunting to bring up the subject with your new boss or potential employer, since you don’t know how they personally feel about the issue. First, here in Florida it is largely prohibited in most public places, except for restricted areas. In other words, if you are out and about, many restaurants, stores, and businesses have areas designated for smoking and you are required to stay within those areas. As a smoker at a new job, you would be wise to investigate this early on, so you know where to go without having to make a scene by asking and/ or searching for the smoking-friendly zones. Secondly, don’t expect smoke-breaks to be additional down time for you. As an employer, fairness is important to business owners and they can’t allow extra breaks for smokers if non-smokers don’t get that same courtesy. If you know you will need a certain amount of smoking breaks during the day, your best plan of action is to take your allotted daily breaks, and divide them up into however many chunks of time you need. Then, double check with your boss that it will be ok if you divide up your break time throughout the day instead of taking it in one or two large chunks. By having a plan before you approach your boss, you will seem much more professional and well-thought through. Finally, be considerate of your coworkers. If you have fellow employees that are sensitive to smoke, or even the residual smell of smoke on your clothing or person, it might be a good idea to mitigate this issue if possible with mild colognes/perfumes, bringing a change of shirt, washing your hands and face well after coming back to your work area, or even requesting to move to a different area of the office if it will better help those around you. Ultimately, smoking is not something that your job should be hinged upon and we encourage you to truly consider the pros and cons of this habit if it is putting your career at risk. While there are professional ways to handle it, such as those mentioned above, if your boss considers it a negative trait, you might want to think twice about bringing smoking into or around your office and save it for home. If you are currently job hunting or are ready to make a move in your career, PHR Staffing Solutions is ready to help. Give us a call or visit our site for more information about our current openings or to apply online.